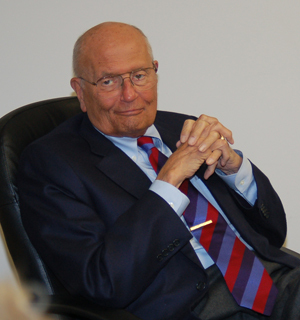 Commercial and Public broadcasters owe so much to Congressman John D. Dingell, Jr., former Chair of the House Energy and Commerce Committee and the longest serving member of Congress, who passed away February 7, 2019. In honor of this great statesman and friend to the broadcasting industry, the MAB Foundation has announced a goal of $50,000 to establish the John D. Dingell Jr. Journalism Scholarship. 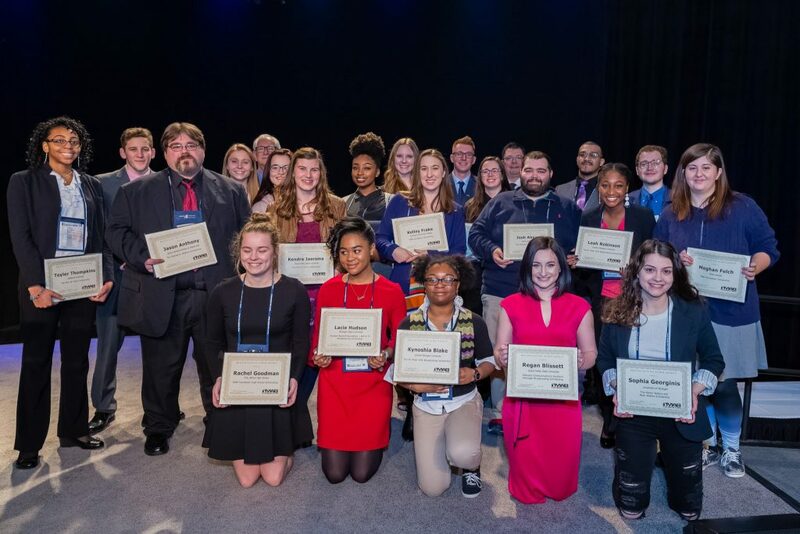 Individuals and company’s wishing to celebrate “The Dean” may make contributions to the John D. Dingell Scholarship Journalism Fund. Checks should be made payable to the “MAB Foundation,” noting the “John D. Dingell Journalism Scholarship Fund” in the memo line. Send donations to MAB Foundation 820 N. Capitol Ave. Lansing MI 48906. Our goal is $50,000. You may also give securely online HERE.